AmDTuning.com can today confirm that reigning Renault UK Clio Cup champion Ant Whorton-Eales will complete its driver line-up for the 2017 Dunlop MSA British Touring Car Championship season. In fact, the 22-year-old from Litchfield become the fifth Clio Cup champion to race in AmDTuning.com colours, following in the footsteps of Tom Onslow-Cole, Martin Byford, Dave Newsham and Mike Bushell; the latter being the man who he beat to the Clio title after a dramatic championship fight that went to the final rounds of the year at Brands Hatch. 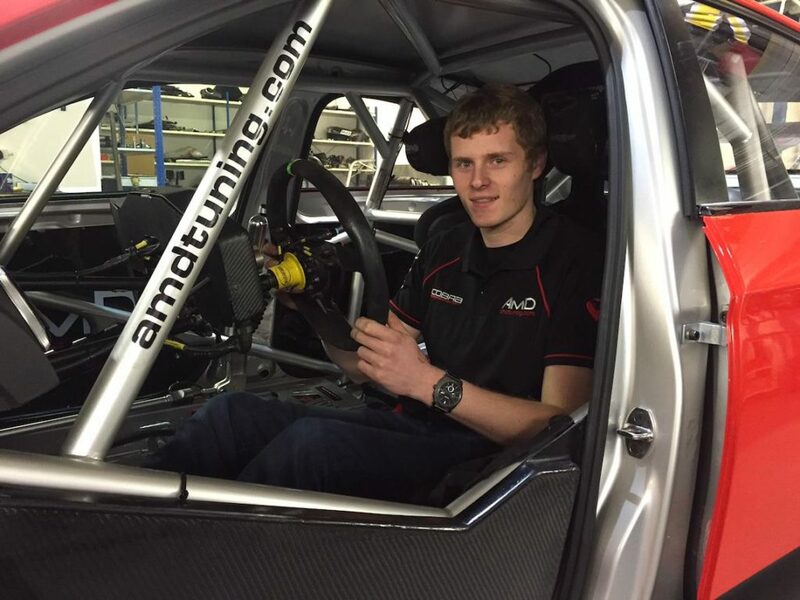 A member of the BRDC’s Rising Star programme, Whorton-Eales has already shown his talents behind the wheel of a BTCC car in two previous tests and will sample AmDTuning.com’s Audi S3 for the first time when pre-season testing gets underway. As a rookie to the series, Whorton-Eales will be eligible for the Jack Sears Trophy, and will hope to follow in the footsteps of the 2015 Clio Cup champion Ash Sutton, who secured the crown last year. He will team up with Ollie Jackson for the season ahead, with Ollie having re-signed with the team for a second successive year prior to Christmas.